Chances are you have at least two — and possibly more — different types of flooring inside your home or office. And each type of flooring has its own set of requirements for staying clean. The best floor care happens when you know the most effective way to clean your floor. What type of flooring you have will determine the rules you will have to follow for cleaning. 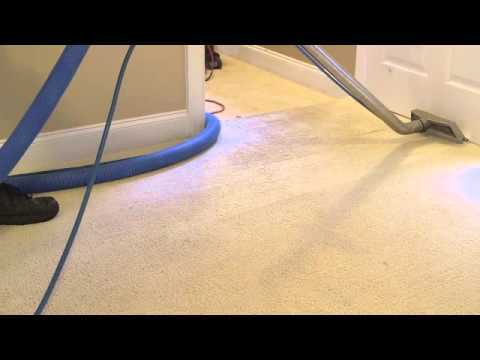 Carpets need to be vacuumed regularly. In an office environment where there may not be a lot of foot traffic, this might mean twice a week. However, in busier offices where people are constantly trekking back and forth, these carpets must be vacuumed daily. Regular vacuuming removes dust and other invasive particles that may damage the fibers in your rug. 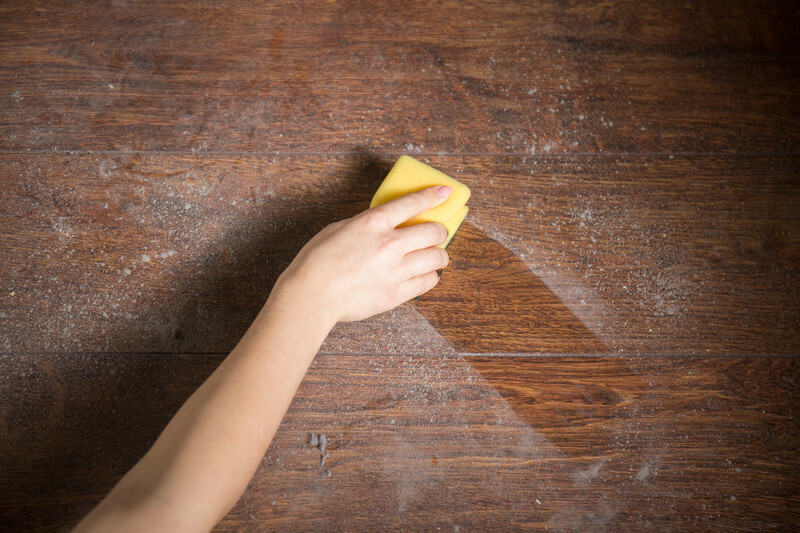 Using too much water or liquid cleaner on wood floors can cause permanent damage. Wood is porous and will absorb the liquid if too much of it is applied. Sweeping regularly is one of the best and safest ways to clean hardwood floors. Like with hardwood floors, it is important to limit the amount of water and liquid cleaner on your vinyl and laminate floors. Excess water can get into the seams of your vinyl floor and start to loosen the adhesive which will, in turn, cause the floor to peel. Laminates will expand if they absorb too much water. It is highly recommended that spills be removed immediately on laminate flooring. The type of tile your floor is made of will determine which products and cleaning methods will be most successful. Many commercial tile floors are made of a vinyl composition tile that requires non-abrasive cleansers. Other types of tile can tolerate harsher chemicals but, at the same time, still be damaging to the grout. It is important to read the labels of all tile cleaners to ensure that both your tile and grout will not be harmed. No matter what type of floors you have it is important to schedule regular deep cleaning in order to protect and preserve the life of your flooring. Contact Golden Glove today to schedule a routine cleaning. We can also help with water restoration if you have had recent water damage to your home or office. 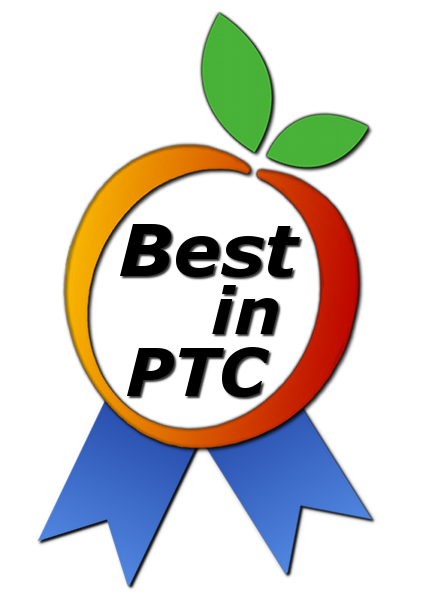 Golden Glove has been voted as the Best in PTC carpet cleaning business. Is Your Carpet Making You Sick?